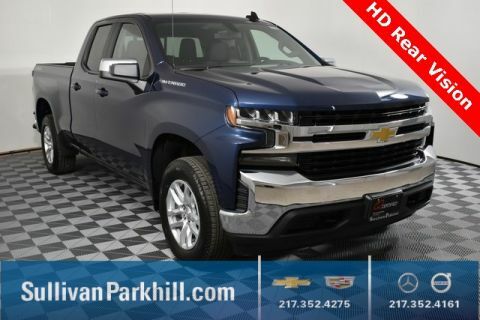 Are you searching for the new Chevy Silverado 1500 LT near Bloomington, Danville, or Decatur? 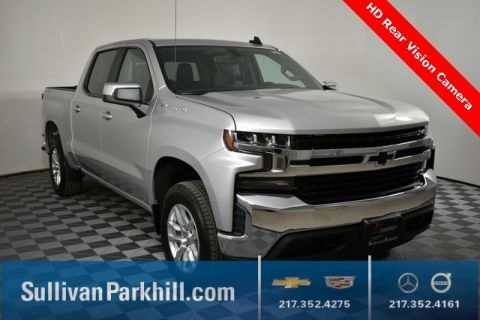 The Sullivan-Parkhill Auto Group has this amazing model in stock, and critics agree that it’s a showstopper! 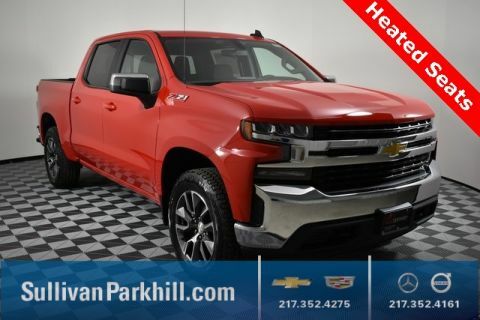 Hop behind the wheel of this powerhouse pickup at our dealership in Champaign, IL. 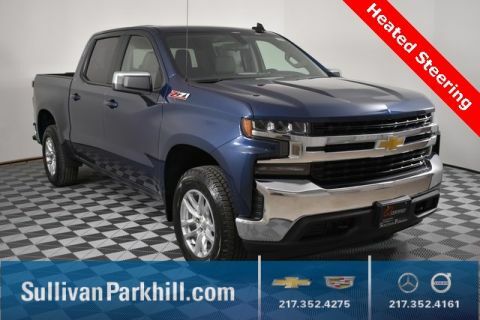 Test Drive the Popular Silverado 1500 LT at Sullivan-Parkhill! 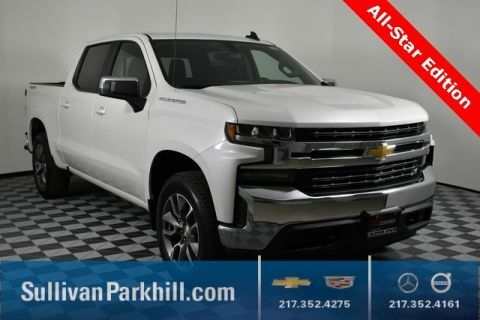 Plus, this phenomenal pickup has an affordable price that fits into any budget – just ask our finance department! 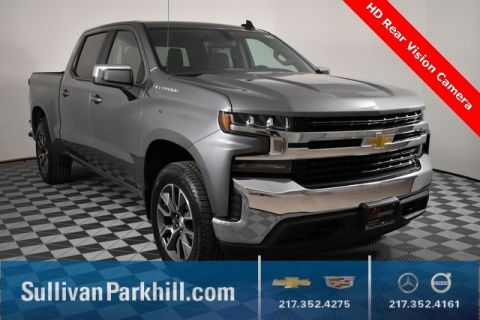 Don’t miss out on the chance to get behind the wheel of this customer favorite. Contact us to schedule your appointment or ask any questions. The Sullivan-Parkhill dealerships are located in Champaign, IL – serving the greater Bloomington, Danville, and Decatur area!